Slipped and Fell at Work? Is it Workmens Compensation or Personal Injury? It may be covered under workers’ comp or it might be a personal injury suit, depending on how it happened. According to Missouri law, it is required that employers carry workers’ compensation insurance. This is the type of insurance that an employer carries in the event that a worker is injured while on the job. It is meant to cover both employer and employee if someone is injured. The trade-offs to workers’ compensation insurance are twofold. One: if you collect workers’ compensation, you are not allowed to sue your employer. And two: you are not eligible to collect non-economic damages through workers’ compensation benefits. What is Considered Eligible for Workers Compensation Coverage? To be eligible for workers’ compensation coverage, you have to prove that your injury was sustained while you were performing under the scope and authority of your employment duties. For instance, if you were at work and you burned yourself in the break room while taking a break, that would not be covered under workers’ compensation benefits. Since you were not performing under the duties of your employment, then your burns would not be covered. If, however, you are a welder and you sustained burns while you were welding something, then that would be covered by workers’ compensation. What if I Have a Slip and Fall Accident? 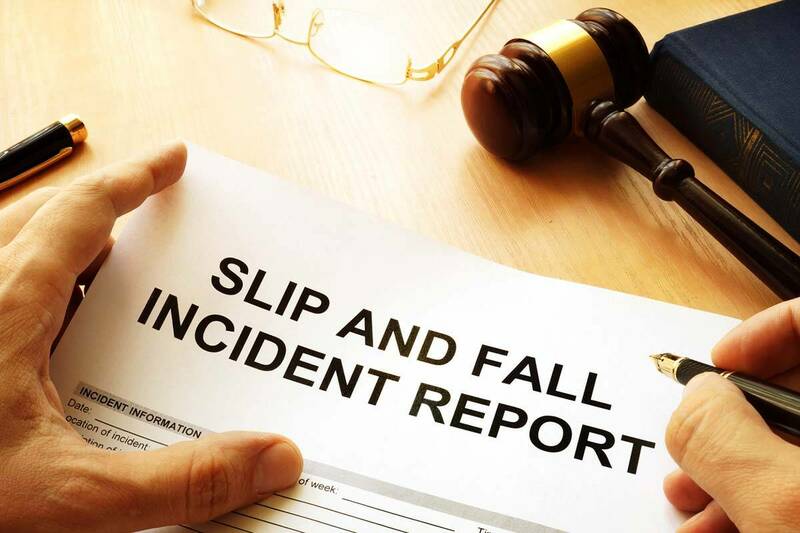 Slip and fall injuries fall under the umbrella of “personal injury.” If you have a slip and fall injury while on the job, it may be covered under workers’ compensation or it might be a personal injury suit, depending on how it happened. In Missouri, a property owner has an obligation to keep their property safe according to premises liability laws. And that is where things can get complex. If you are at a construction site and you slip and fall because the work surface is slick, then that would be considered a workers’ compensation injury. Because you were performing under the scope of your job, your injury would be considered work-related. However, if you slip and fall in the break room, then it would not be considered work-related. But that does not mean that you might be out of luck to be compensated for your injuries. Since your employer has an obligation under premises liability laws to keep conditions at work safe, if you slipped and fell because there was a defect in the floor, then it might be a matter of personal injury. The only way to know for sure whether you have a workers’ compensation case, or if it falls under the realm of personal injury, is to hire a St. Louis workers’ compensation lawyer to look over your case and to discuss the specifics about how the accident happened. Either way, they can guide you through the complexity of workers’ compensation and personal injury lawsuits. If you have been injured on the job in Missouri, contact a St. Louis Workers Compensation Attorney at the Law Office of James M. Hoffmann. 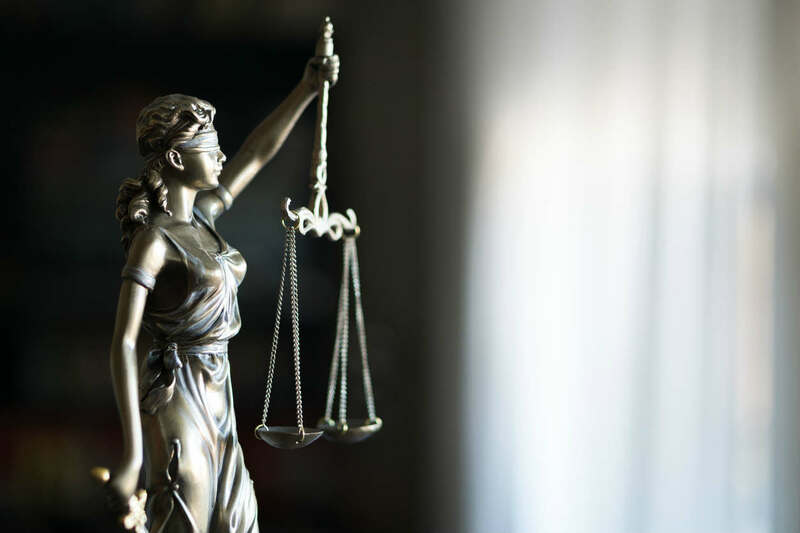 We can evaluate your case for free and help you determine what course of action will be best for your individual case. Call us at (314) 361-4300 for a FREE Consultation!